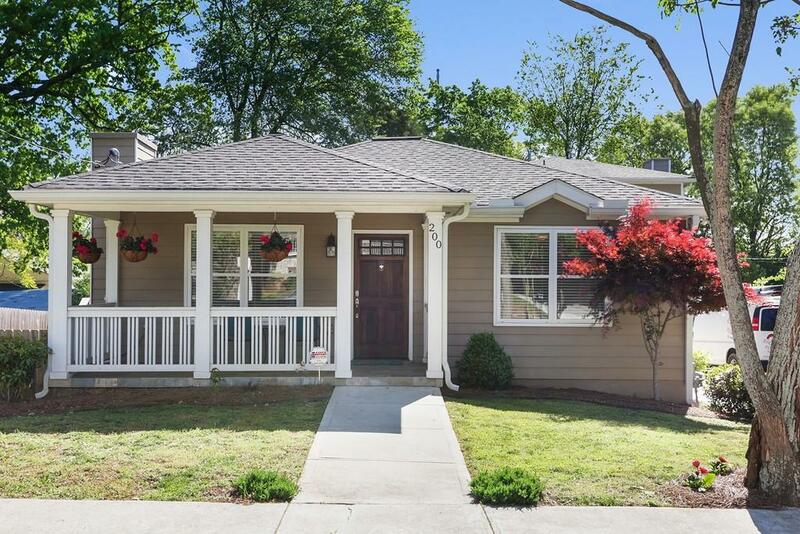 Delightful, inviting home offers easy Intown living on a quiet street. Stunning island kitchen w/ gas cooking, loads of storage & generous counter space. Great room w/ fireplace & vaulted ceilings. 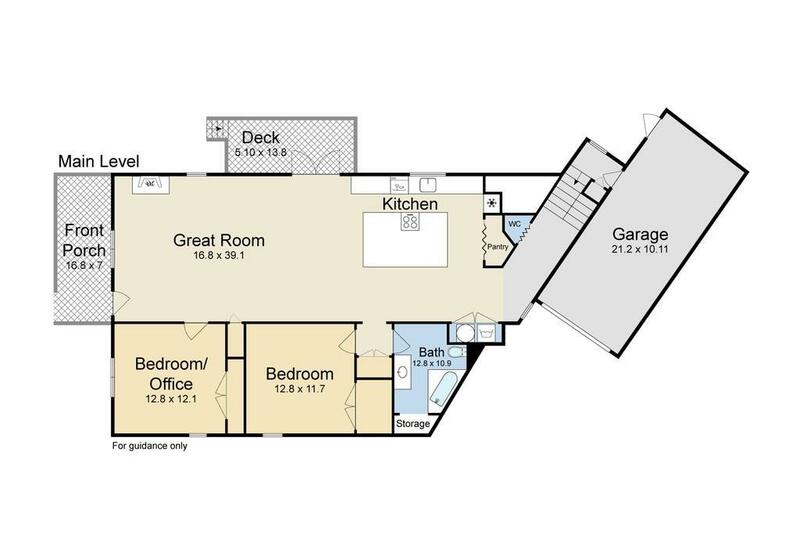 Lrg master suite situated away from the living space & secondary bedrooms for privacy. 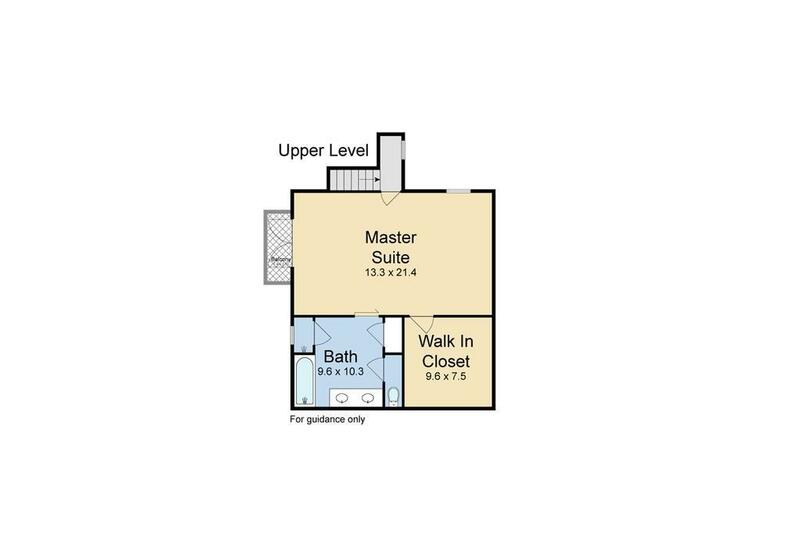 Spacious walk-in closet and luxurious bath w/ separate tub and shower. Single-car, att garage w/ plenty of extra driveway parking. Nice fenced yard area for your pets & a deck for grilling. 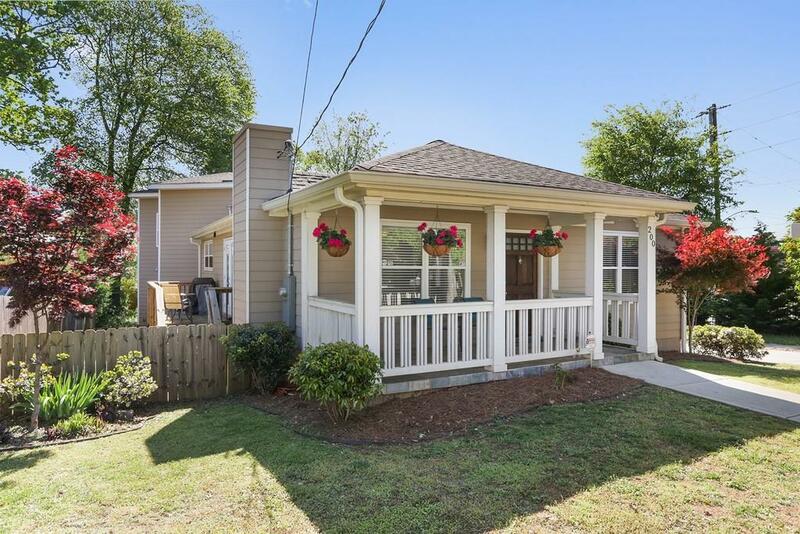 Add a covered front porch & the short stroll to the Beltline (.5 miles) & you have it all here! Listings identified with the FMLS IDX logo come from FMLS, are held by brokerage firms other than the owner of this website and the listing brokerage is identified in any listing details. Information is deemed reliable but is not guaranteed. If you believe any FMLS listing contains material that infringes your copyrighted work, please click here to review our DMCA policy and learn how to submit a takedown request. © 2019 First Multiple Listing Service, Inc. Data last updated 2019-04-26T12:05:43.673. For issues regarding this website, please contact BoomTown.